In California, certain types of facilities such as health centers and schools are required to have automated external defibrillators available to use in case members and users of the facilities have heart attacks. However, there are limits to this requirement as demonstrated by Jabo v. YMCA of San Diego Co., Cal. Ct. App., Case No. D072613. 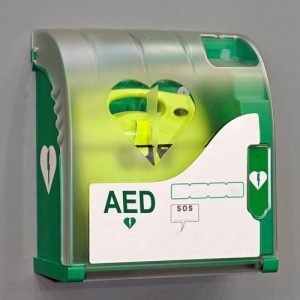 In that case, the court found that health facilities may not be required to supply AEDs to private leagues that rent fields to use for their games. Adeal Jabo was a 43-year-old man who was a member of the over-40 Chaldean Soccer League in San Diego, California. The league had contracted with the YMCA of San Diego County to rent the use of a soccer field on the YMCA’s premises for its season on a private basis at a cost of $2,550. Per the agreement, the YMCA agreed to provide soccer balls and an electronic scoreboard to the league to use during its games. It also assigned a YMCA employee to serve as the scorekeeper but did not agree to do anything more. When workers cause accidents in Los Angeles while they are acting in the course and scope of their jobs, their employers may be liable to pay damages to the injured victims. There are limits to what is considered to be acting in the course and scope of employment, however. In Ayon v. Esquire Deposition Solutions, Cal. Ct. Appeals, Case No. G054578, G055396, the court considered the limits of respondeat superior in cases involving after-hours phone calls between two employees. Brittini Zuppardo had worked at Esquire Deposition Solutions since 2005 as its calendaring manager. Her job was to enter deposition information onto a calendar and to schedule with attorneys. She would call court reporters from a list until she could find one that was available on the date of the scheduled deposition. Zuppardo’s normal working hours were from 8;30 a.m. to 5:00 p.m. In strict products liability cases, manufacturers are held to be strictly liable for their products when their defective designs injure people. While strict products liability is concerned with the nature of the products themselves and not the negligence of the manufacturers, evidence of the practices of others in the industry may be admissible for certain limited purposes as was found by the California Supreme Court in Kim v. Toyota Motor Corp., Cal. Supreme Court No. S232754 (2018). 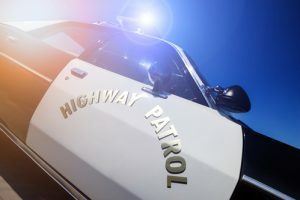 On April 10, 2010, William Jae kim was driving a 2005 Toyota Tundra in the rain on the Angeles Forest Higwhay in the mountains. As he descended through a righthand curve at a speed of 45 to 50 mph, Kim saw another motorist who was driving in the opposite direction cross the center line into his lane. In an effort to avoid a collision, Kim steered right, left and then right again. These steering maneuvers forced Kim to lose control of his truck, and it ran off of the road and down a cliff before it came to a rest. Kim suffered severe spinal cord injuries which left him suffering from quadriplegia. Many California businesses ask their patrons to sign waivers of liability when the patrons use their facilities. These waivers are especially common in recreational businesses such as gyms. While these waivers may absolve companies of liability when people are injured, they do not offer absolute protection to the businesses. 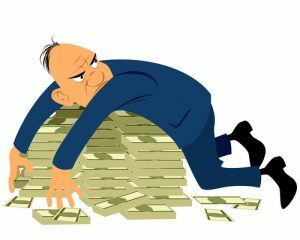 In cases in which juries find that the actions of the businesses amounted to negligence per se or gross negligence, the companies may still be liable to pay damages despite the waivers. In Ziegler v. The Bay Clubs Company, LLC, et al., Los Angeles Superior Court case no. BC638802, a plaintiff prevailed in her negligence claim against a gym despite having signed a waiver of liability. Patricia Ziegler, a 71-year-old retired woman, visited the Bay Clubs Company’s gym in El Segundo on Jan. 31, 2016. While she was walking through the gym, she attempted to take a shortcut between two treadmills. People at the gym often took a shortcut between the treadmills instead of walking the long way around on the aisles. The gym had a metal wireway on the floor between the treadmills that was approximately six inches by six inches. The wireway had an unsecured lid. While Ziegler was walking through the area, her foot caught underneath the lid, causing her to fall. She fractured and dislocated her elbow and filed a lawsuit against the company for her injuries, alleging negligence per se and gross negligence. The plaintiff allegedly had signed a waiver of liability when she joined the gym. 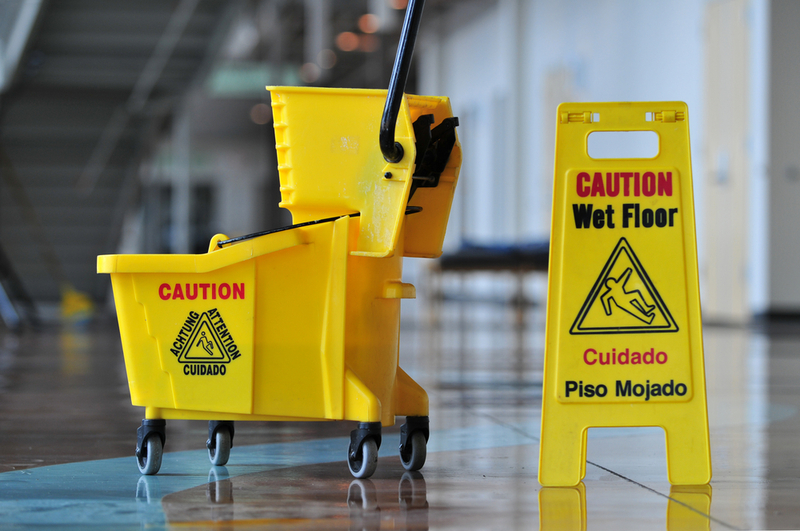 California companies have a duty of care to keep their premises in reasonably safe conditions for their visitors. (NOTE: For a full summary of California law on accident and injury claims on commercial property, click here). There are limits to this duty of care, however. In Peralta v. The Vons Company, Cal. Court of Appeals, case no. B282130, the extent of the duty of care owed to visitors was explored. When lawsuits are filed by plaintiffs against hospitals in California, the hospitals may file motions for summary judgment if there are no triable material issues of fact. In order to prevail on a motion for summary judgment, a hospital may call an expert witness to opine that the hospital met the reasonable standard of care. If the expert’s testimony indicates that the reasonable standard of care was met, the burden of proof then shifts to the plaintiff to show that there are still material issues of triable fact. If the plaintiff is unable to present evidence that there are remaining issues of triable fact, the court may dismiss the lawsuit. However, as Doe v. Good Samaritan Hospital Inc., Cal. App. 5th, Case No. F073934 shows, the burden will not shift to the plaintiff in cases in which an expert’s testimony is purely conclusory without any underlying facts to support the opinion. The plaintiff was a 12-year-old boy who had a history of Asperger’s syndrome and bipolar disorder. He was voluntarily admitted to the Good Samaritan Hospital, a psychiatric facility, after suffering from homicidal and suicidal ideations because of his treatment at school. At the hospital, he was placed in a room with a 10-year-old boy who had been involuntarily committed called K.W. The 10-year-old boy had been placed in the facility on a psychiatric hold because of homicidal ideations and an assault on his stepfather that required medical treatment. He was also thought to be a danger to his two younger brothers. In California, people who are injured while they are working may recover workers’ compensation benefits through their employers’ insurance carriers. 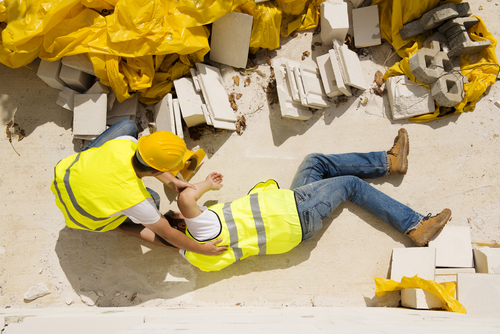 In addition to workers’ compensation benefits, workers who are injured at work may be able to recover damages from third parties that were negligent and contributed to their accidents’ causes. In Anaya v. General Equipment & Supplies. Inc, et al., Los Angeles County Case No. BC594187, the family of a worker who was killed at work sued a third-party manufacturer of the equipment with which he was working. A 34-year-old maintenance worker was working at RJ Noble on Oct. 7, 2013. The man was pulled into a rock-crushing machine that was being operated without its guards. The machine was manufactured by General Equipment & Supplies. Inc. A lawsuit on behalf of the man’s three minor children was filed against General Equipment & Supplies and Fab Tec, the company that manufactured the safety guards. Fab Tec settled the claim against it prior to trial for $750,000. The claim against General Equipment & Supplies proceeded to a jury trial.